1. Places where safety glass is required to be used by laws and regulations. 2. Windows, shower or tub door, or other area in a building. 3. Glass balustrade and escalator side panels. 4. Windows of motor vehicles, boats and ships. Widely exported to North America, Europe and other countries. Size: max. 2440x3600mm, could tailor per request. Can be with silkscreen-printed designs. 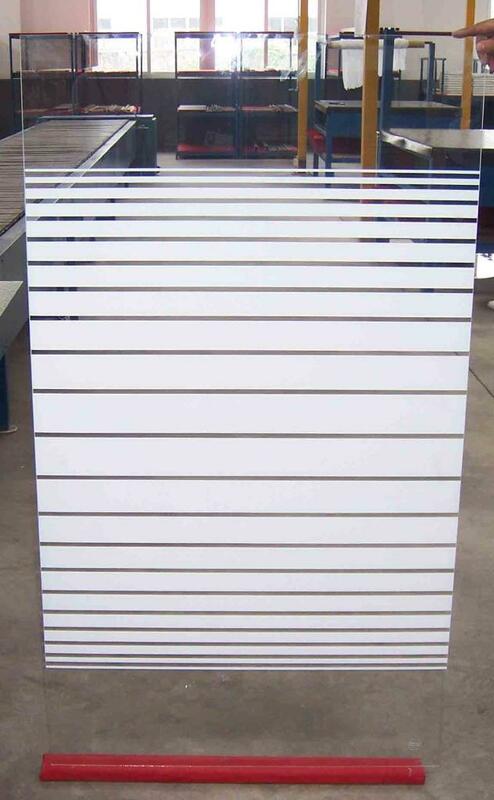 Advantages︰ ·5 times harder than ordinary float glass. ·Once breakage occurs, the glass disintegrates into small cubical fragments, which are relatively harmless to human body. ·It withstands abrupt temperature change of 220℃. ·Sizes are produced per customer request, once tempered, cannot be cut down.